After two seasons portraying cop-turned-survivor Shane Walsh on hit zombie drama The Walking Dead, actor Jon Bernthal has since gone on to join the Marvel Cinematic Universe as gun-toting vigilante Frank Castle — better known as the merciless Punisher — making his debut as the character in season two of Daredevil. 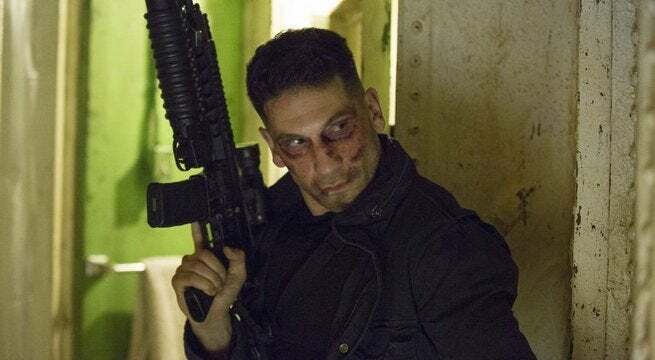 Bernthal, who departed The Walking Dead after his character was killed off at the end of its second season, spoke with Den of Geek on the challenges of taking part in launching a show as opposed to coming into a series in its second season as he did with Daredevil. “I mean, there’s a reason why Andrew Lincoln and Sarah Wayne Callies and Steven Yuen and Melissa McBride and Norman Reedus, that we all consider each other best friends and family. When we started [The Walking Dead], it started in an unbelievably humble place, you know, we had no idea what that show was going to become,” Bernthal said of the hit series, an adaptation of Robert Kirkman’s black-and-white horror comics that premiered on AMC in 2010. “All we knew was there was a script we really believed in, there was a showrunner [Frank Darabont] we really believed in, and we got to know and love each other intimately and believed in each other and we had no idea whether it would be a success, or a failure and we really didn’t care, we just believed in it,” Bernthal added. 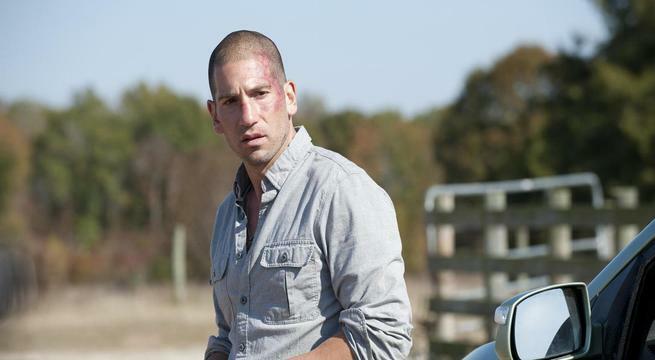 Bernthal, credited as a main cast member of The Walking Dead from its pilot episode until the second to last episode of season two, would follow Shane with big screen roles in The Wolf of Wall Street, Sicario, and The Accountant, returning to the small screen as part of Marvel and Netflix’s TV-MA corner of the Marvel Universe. “But beyond that, because I do have some familiarity with the comic book audience from Walking Dead, I know how much Frank Castle means to so many people and it’s a responsibility that I take enormously… it’s huge for me and I know how much the character resonates with members of law enforcement, members of the military and it was something that I really, really wanted,” Bernthal added. 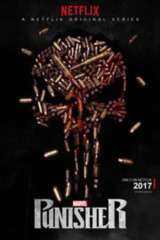 The Punisher will premiere its entire first season this November on Netflix. The Punisher is based on the Marvel Comics character created by Gerry Conway, John Romita Sr., and Ross Andru. The character debuted in Amazing Spider-Man #129 in 1974. Originally meant to be a Spider-Man villain, the Punisher's brutality resonated with fans and turned him into a cult classic. The vigilante has since starred in several series including three live-action movies: one starring Dolph Lundgren in 1989, another starring Thomas Jane in 2004, and Punisher: War Zone with Ray Stevenson in 2004.